Hosa Road, a popular locality in Bangalore, has been attracting real estate investors from various parts of the country over the years. 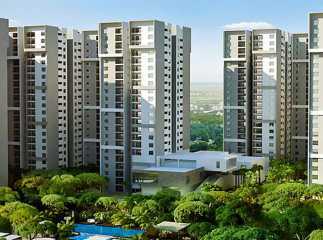 The demand for property in Hosa Road Bangalore is increasing, and so are the prices. The returns on selling property in Hosa Road are high. If you are interested in buying these properties, you can choose from a number of options. The leading developers have come up with several residential complexes in the area. 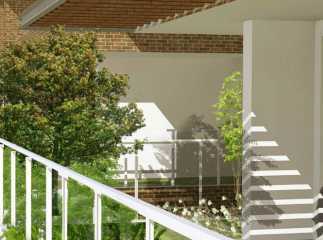 The residential apartments in Hosa Road Bangalore come across various floor areas. 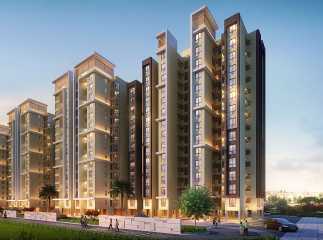 You can buy 2, 3 and 4 BHK apartments, loaded with amenities. The residential complexes in the area come with several luxury features. These include swimming pool, gym, cycling tracks, jogging tracks, various indoor and outdoor games, clubhouse, and much more. The well-developed transportation system in Bangalore ensures a seamless connectivity to the important business zones in the city. 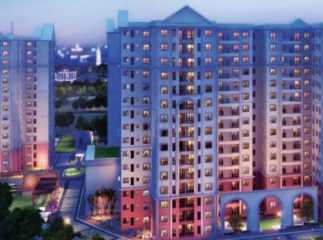 Have a look at the new projects in Hosa Road Bangalore and buy the luxurious properties.